By creating the Supermodel Astronaut Challenge, Worldwide Groove Corporation are encouraging women to accept themselves for who they are and embrace the statement �I am enough�. The music video features women and girls from around the world not only lip syncing to the empowering and whimsical lyric, but also showing beautifully diverse smiles as they hold their signs saying �I am enough� in a dozen different languages. The challenge also includes taking the Supermodel Astronaut Pledge included in the music video description, naming other women as Supermodel Astronauts, and posting a photo saying �I am enough. 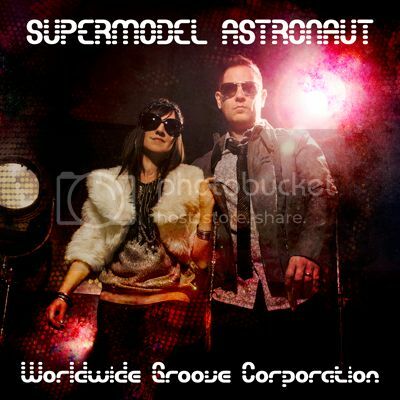 #SupermodelAstronaut�. ABOUT WGC: Worldwide Groove Corporation are Kurt Goebel and Ellen Tift, Nashville's electronic music power duo. They specialize in electronic pop and downtempo chillout music production, string arranging, and remixes. Their music has been featured on national television, in independent films, and used in advertising campaigns in the U.S. and Europe.